Happy Monday! The rain didn’t stop these homes from flying off the market! 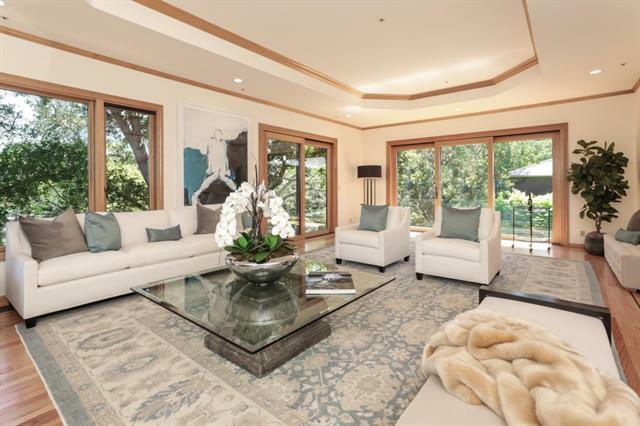 Here are last week’s most and least expensive homes sold in Silicon Valley. Last week’s most expensive home sold offers a rare balance of close-in convenience and secluded privacy. The Palo Alto Hills home is perfect for hosting grand affairs or simply enjoying everyday living. 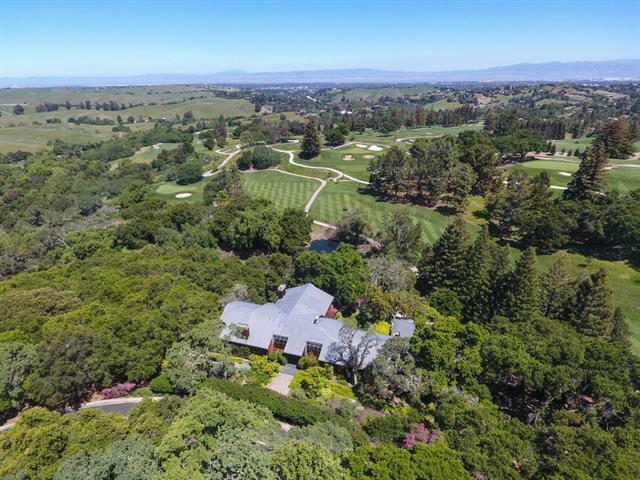 Aside from it’s expansive 4.5 acre lot, highlights include: panoramic views of the Peninsula, several patios ideal for al fresco dining and a 1,000+ bottle wine cellar. 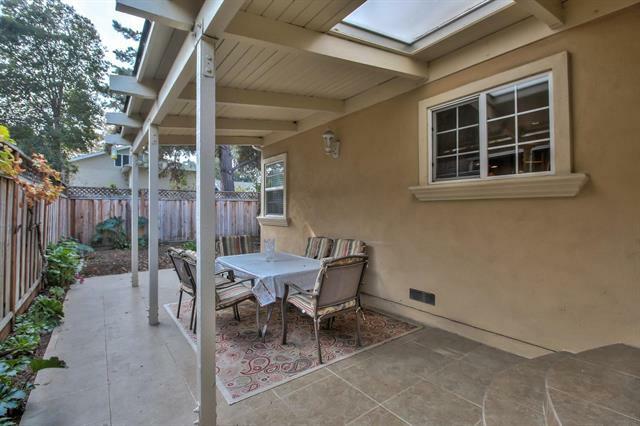 Last week's least expensive sale was a custom built home located in Redwood City. 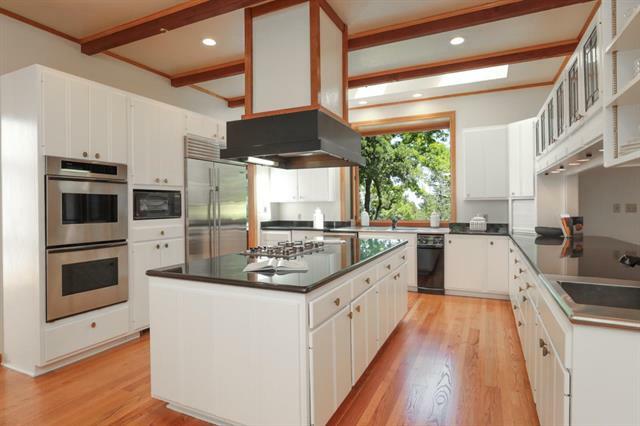 The spacious and light-filled two-story home offers a large chef’s kitchen and landscaped backyard.